We are ready to welcome new year i.e., 2018 in two days and like every year we take so many resolutions. But do you know only 8% of us will manage to follow through with our New Year’s resolutions by the end of the year? Yes, remaining 92% people will have already broken their resolutions by the 7th of January. And, our new year, new me will forward for another next year. Well, today I am talking about the new year and their resolutions but the one thing which we should always follow i.e. breaking barriers or come out from our comfort zone. I know like me you are also dreaming to fly high in the sky but we don’t due to our fear and physics but always believe in hope and trust yourself. 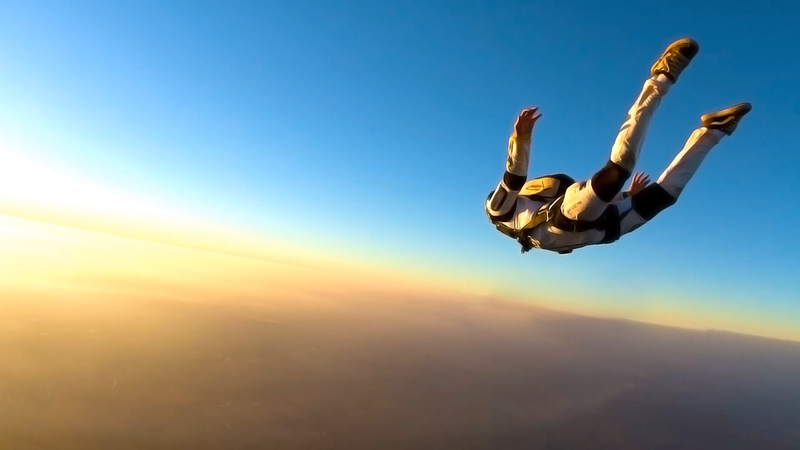 Rudra Solanki, India’s youngest skydiving coach, madly in love with his passions and in this video by Honor phones Rudra talks about his enthusiasms and dreams, his efforts and executions, his impediments and success. Thank you for reading the article. Stay Connected To Pepperfeed For More Such Updates.